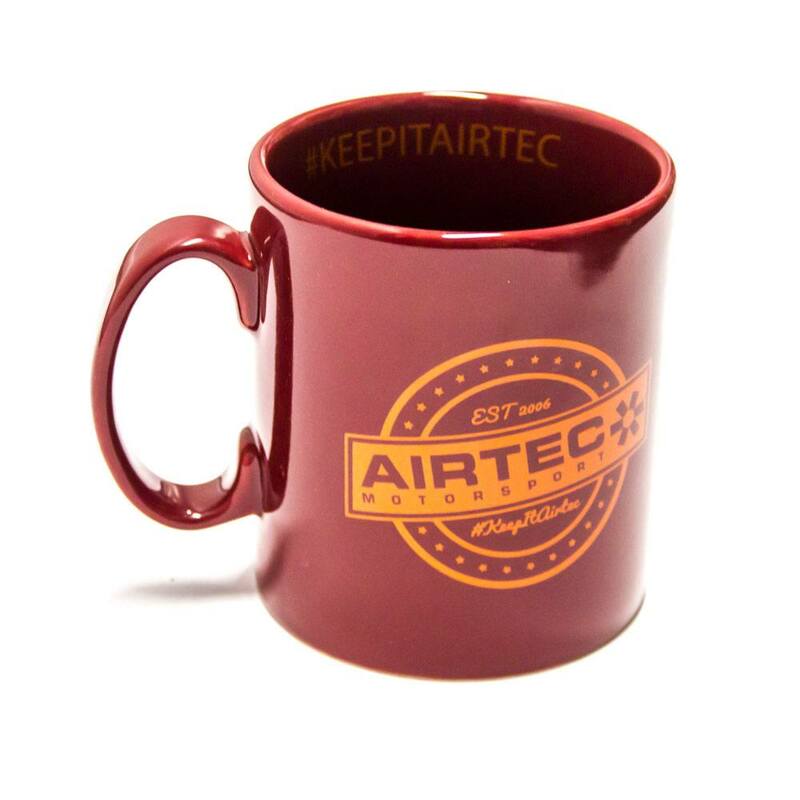 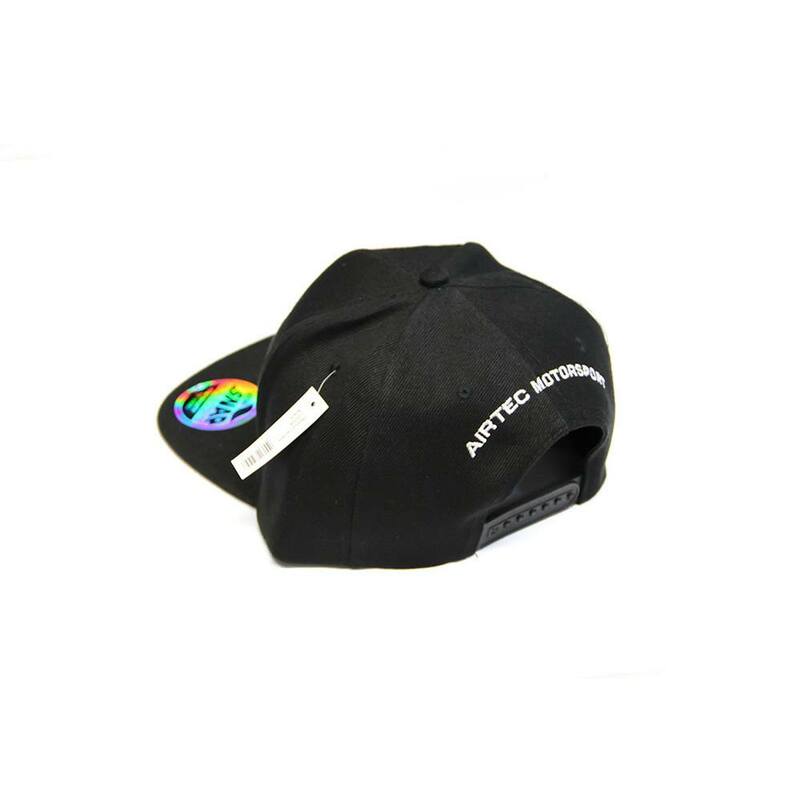 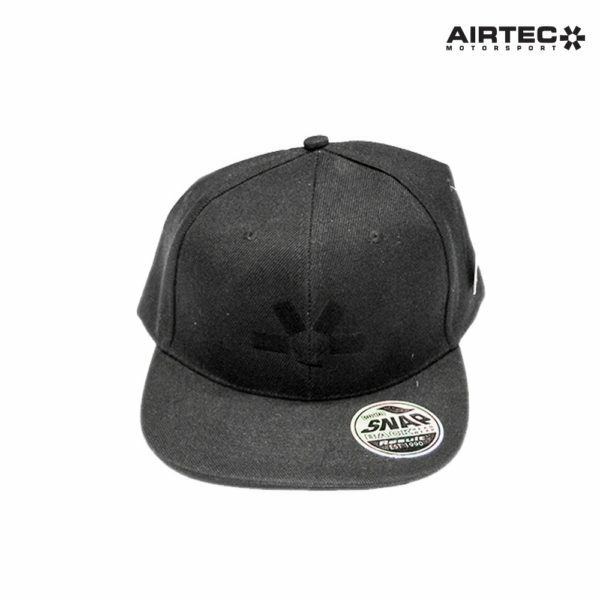 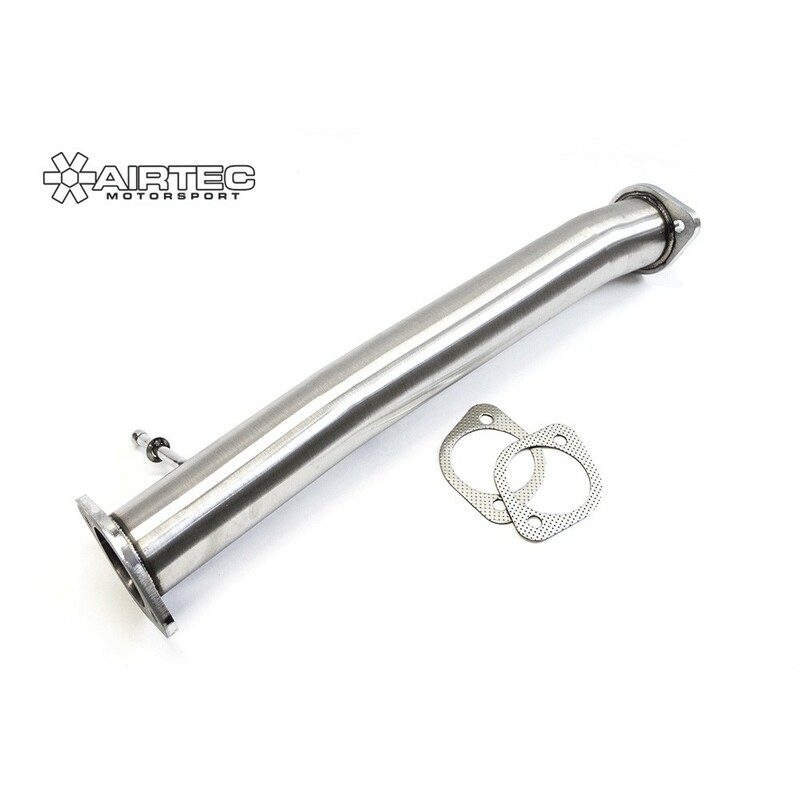 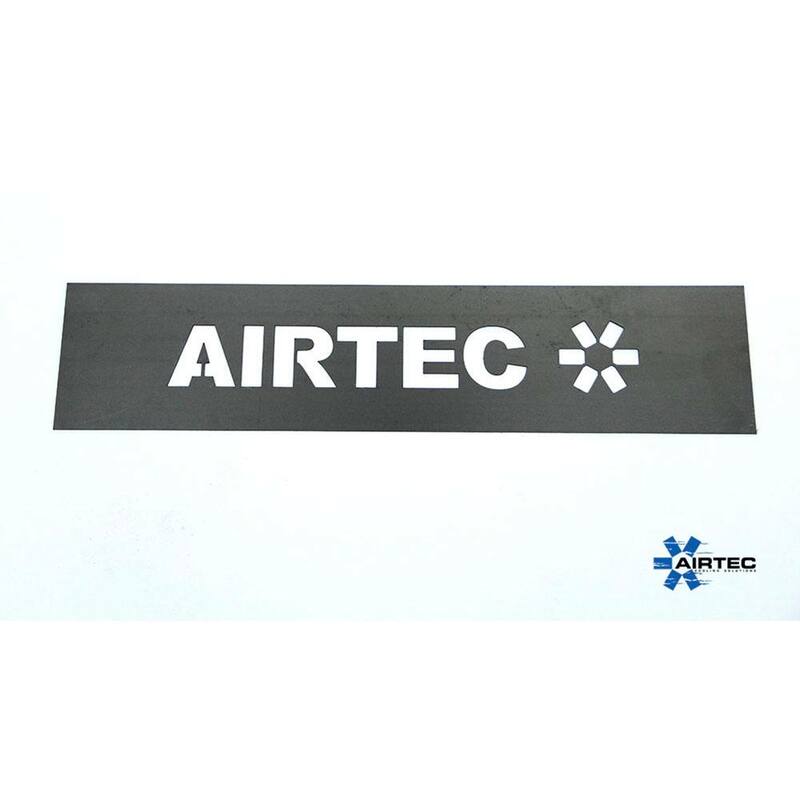 Official AIRTEC snap back caps available in stock ‘AIRTEC Cooling Solutions’ logo. 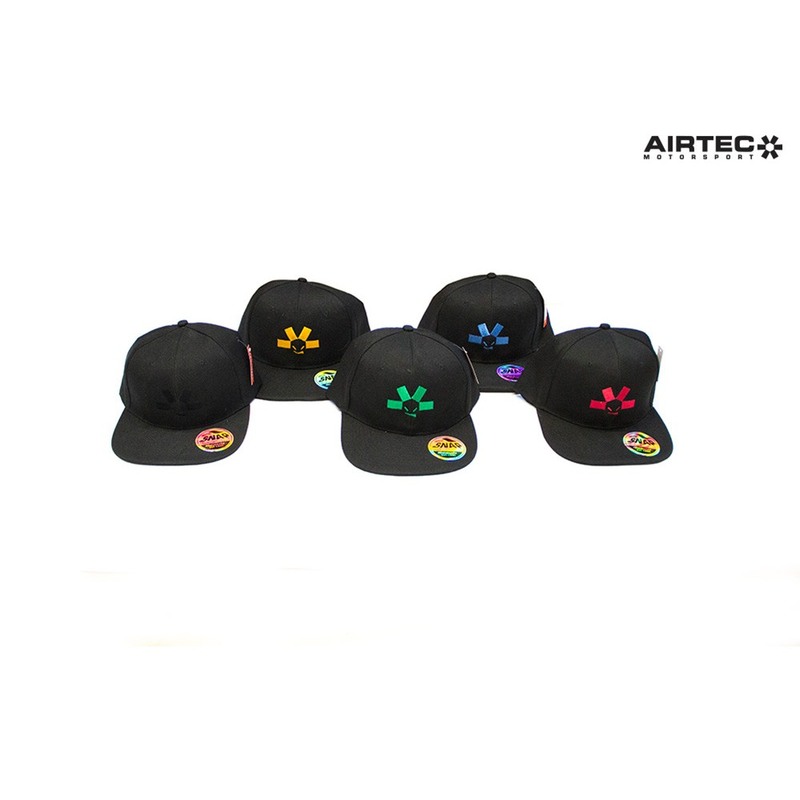 Effortlessly adapted to a multitude of individual sizes. 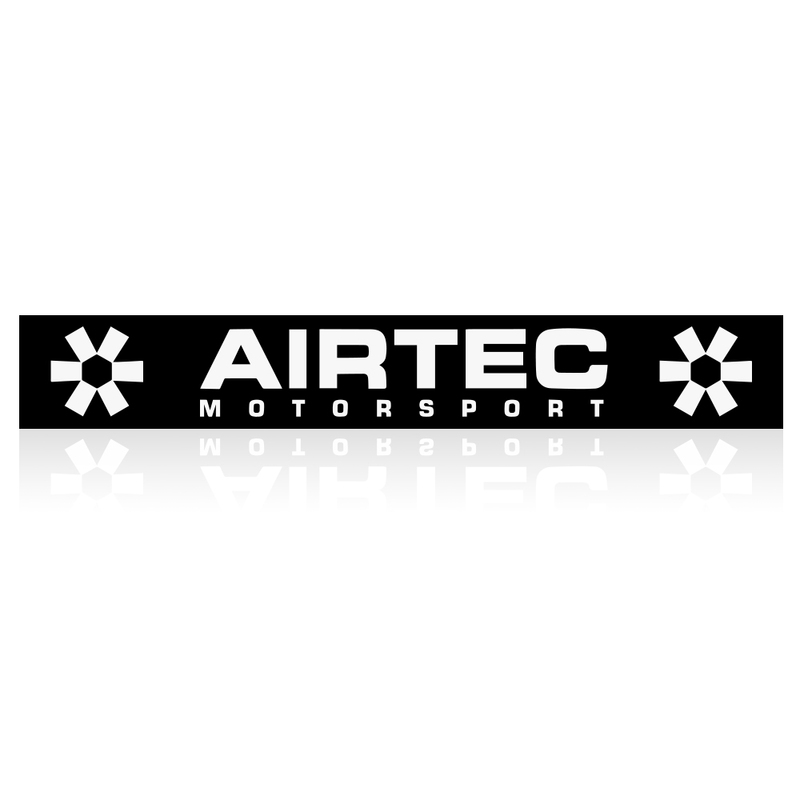 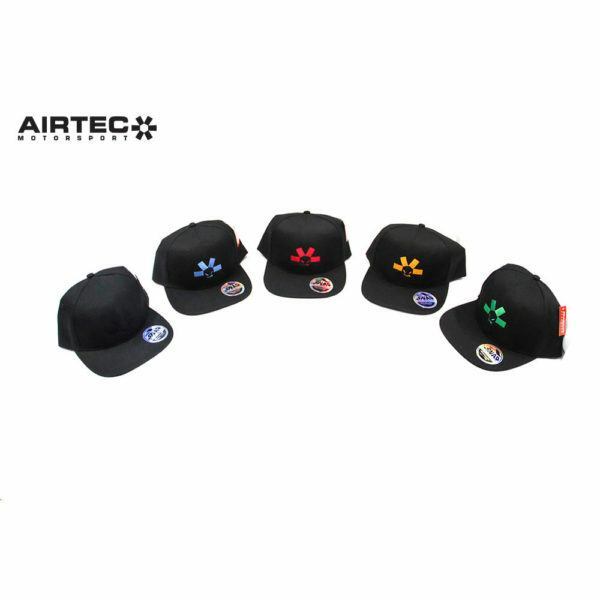 AIRTEC Design available in 4 different colours: Choose from Red, Blue, Green & Yellow OR NEW super stealth AIRTEC Motorsport hat. Become part of the team and order your AIRTEC hat today!